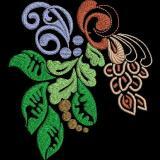 Here are the most recent embroidery designs from Designs by Petro. 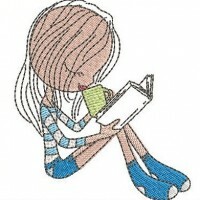 Quirky characters enjoying their favorite pastime. 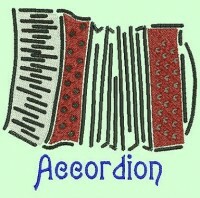 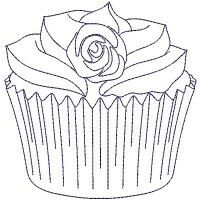 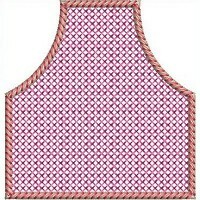 Twelve designs each in two sizes to match set 1. 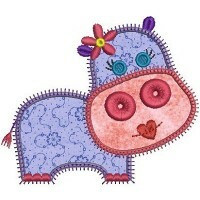 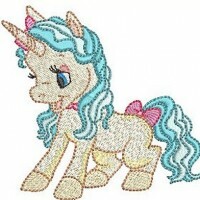 Beautiful whimsical unicorns for children's projects. 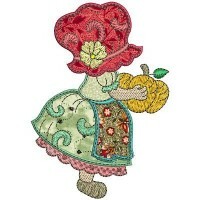 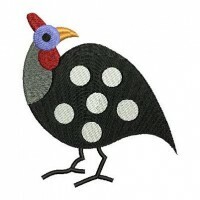 Cute applique chickens ideal for kitchen decor. 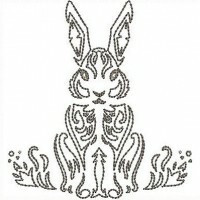 Creatively artistic rabbits in simple outlines. 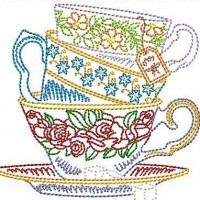 Gorgeous vintage style floral tea sets to inspire. 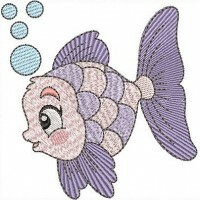 Whimsical assortment of underwater creatures. 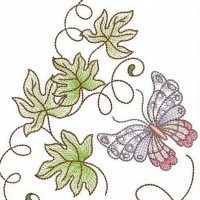 Combinations and singles which can be used with Mylar. 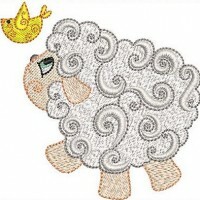 Comical woolly sheep play with their birdie friends. 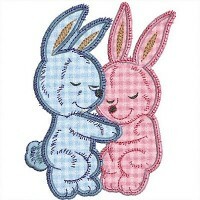 Cute playful bunnies frolicing in the garden. 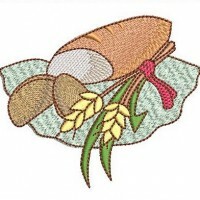 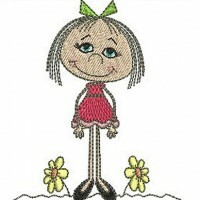 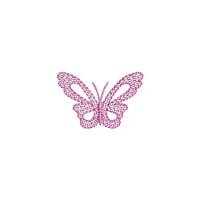 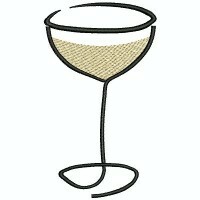 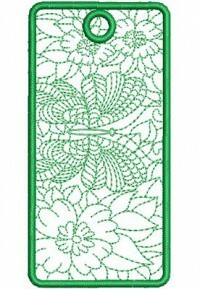 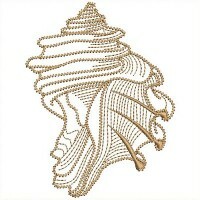 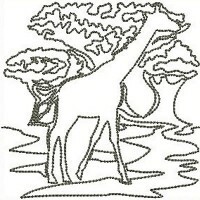 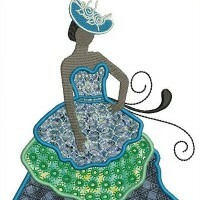 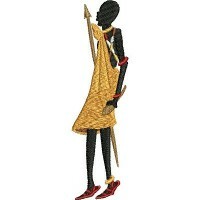 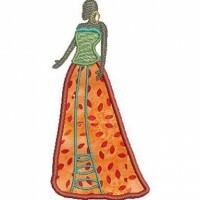 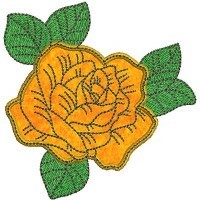 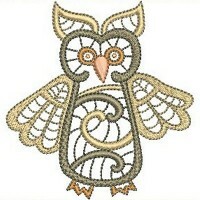 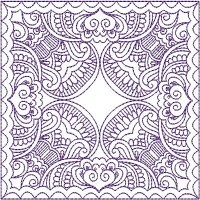 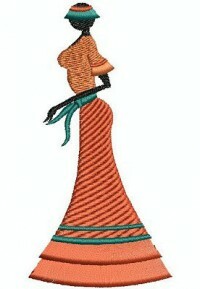 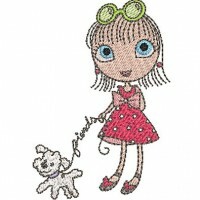 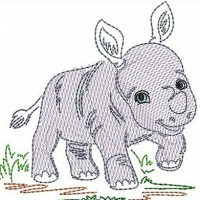 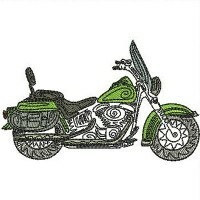 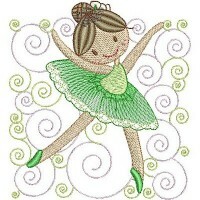 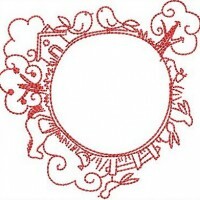 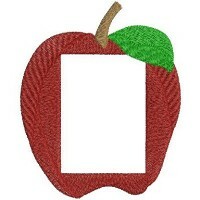 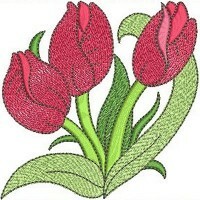 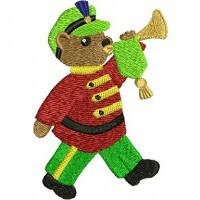 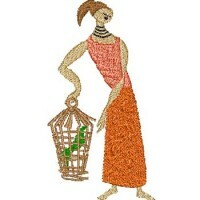 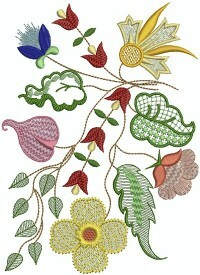 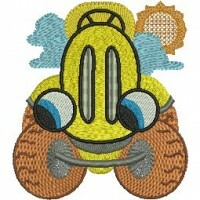 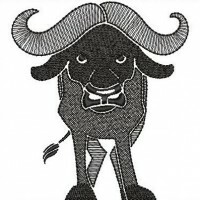 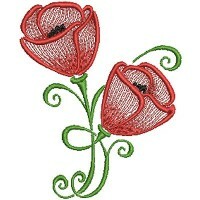 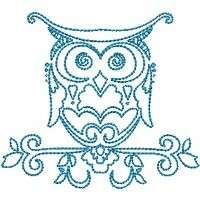 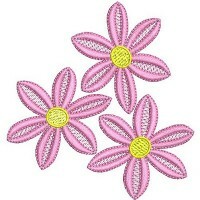 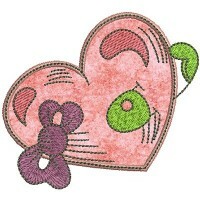 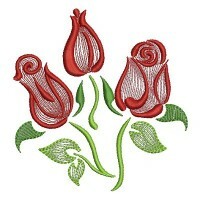 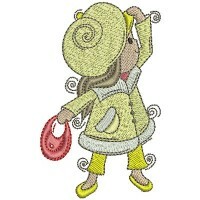 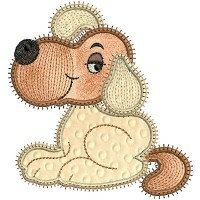 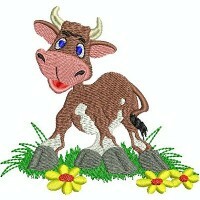 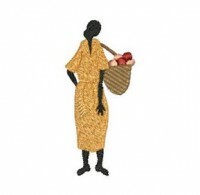 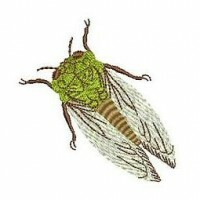 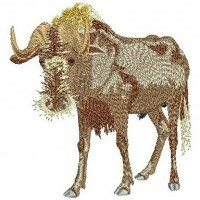 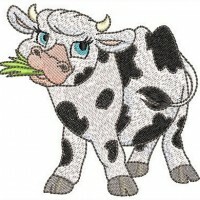 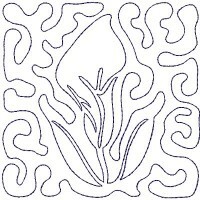 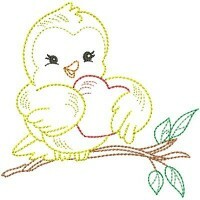 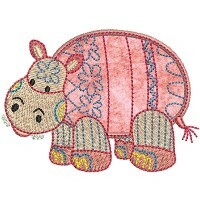 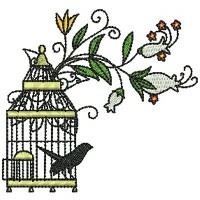 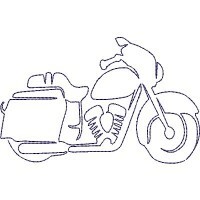 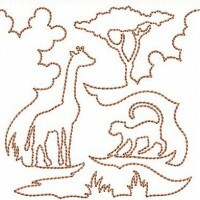 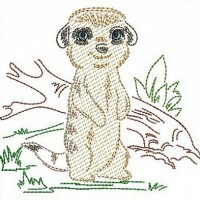 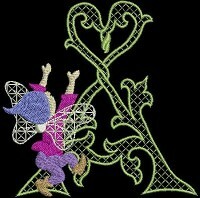 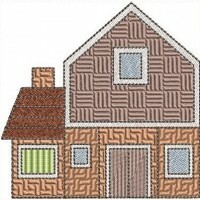 Here are the all time favorite embroidery designs from Designs by Petro. 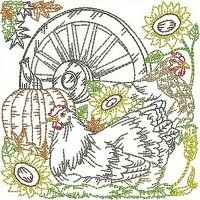 Frolic in the fields of this funky floral farmyard. 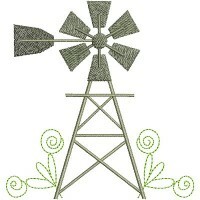 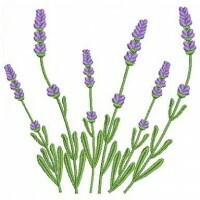 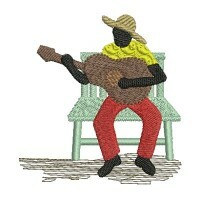 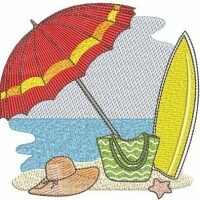 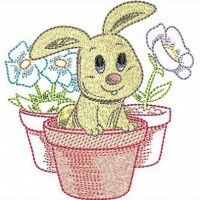 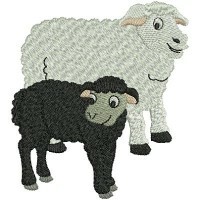 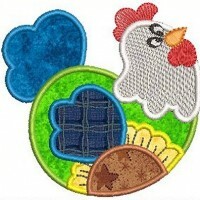 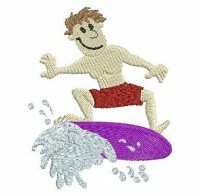 Here are the current season's most popular embroidery designs from Designs by Petro.